Playa de Nueva Andalucía - El Duque is found in the western part of Marbella, more specifically in the centre of the town for which it is named: Nueva Andalucía. 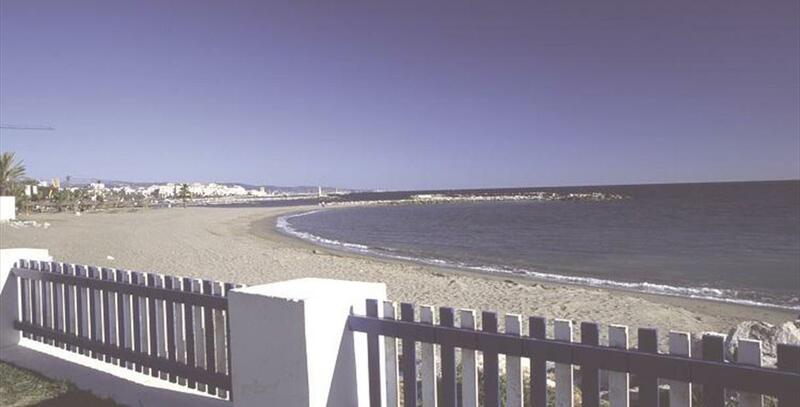 This beach is adjacent to Puerto Banús, the Costa del Sol’s most luxurious resort, a marina where visitors can see spectacular yachts, sports cars, exclusive boutiques etc. In Puerto Banús, sophistication finds its highest expression. 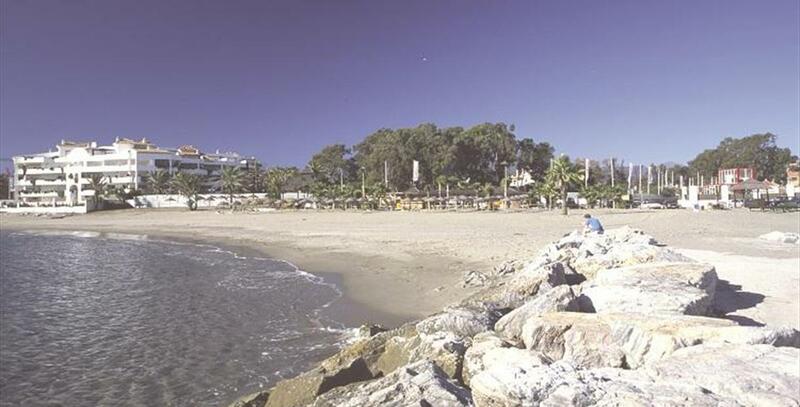 The location of Playa de Nueva Andalucía - El Duque makes it one of the beaches of most interest to visitors and one of the most famous in the whole of Marbella. With its golden sands and rich vegetation with an abundance of palm trees, this beach conveys a certain tropical feel. It also has a fantastic bathing area thanks to the jetties that have been built, favouring the deposit of sand. 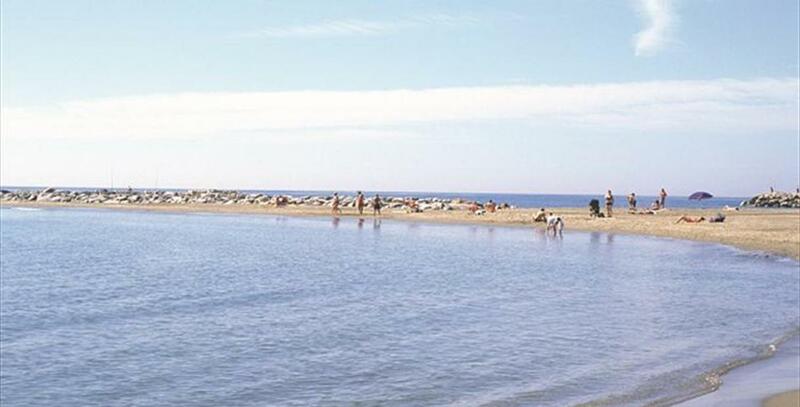 The beach is 1,050 metres long and 30 metres wide. 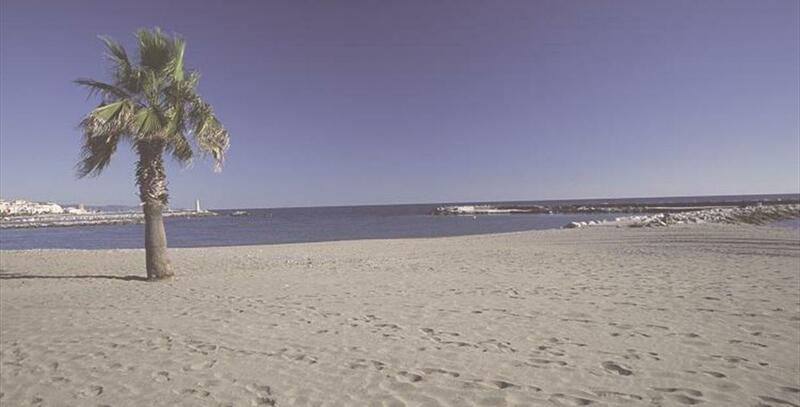 Playa de Nueva Andalucía - El Duque is home to two of Marbella’s best clubs: the Ocean Club and Buddha Beach.